Protect your Samsung Galaxy Note Edge screen from harm and keep your most vital cards close to hand with the official black flip wallet cover from Samsung. The case was exactly what I was looking for and the postage, whilst from overseas, was pretty fast. Product is great quality and was very well priced. 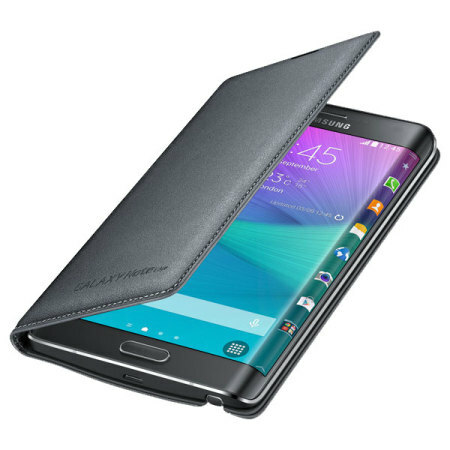 I had bought a case for my new Samsung Galaxy Note Edge as soon as I purchased my new smartphone.. Disaster!! Thank heavens I discovered Mobile Fun, as the original case began to disintegrate almost immediately. Being able to purchase a dedicated Samsung case for my phone after discoveringo MF meant that I could stop looking for the perfect case immediately! 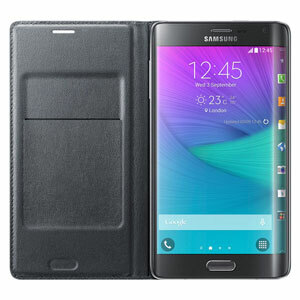 It is designed specifically for use with the Samsung Galaxy Note Edge, so offers a perfect fit and does not impede the use of any of the functions including the power and volume buttons, headphone and charging ports or front and rear cameras. 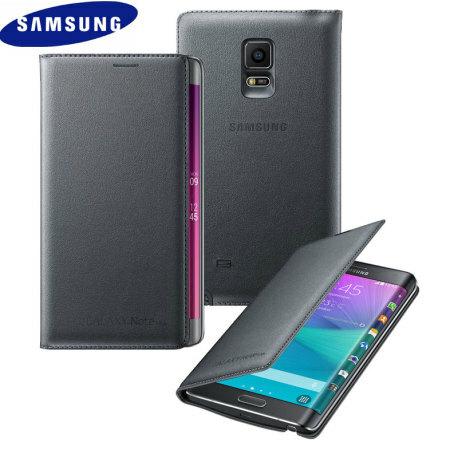 Protect the front of your Samsung Galaxy Note Edge from scratches, scrapes and front-on impacts with the official flip cover. The Galaxy Note Edge will recognise that a Samsung approved cover is fitted and will automatically turn the screen on when you open the cover and turn it off when you close it, saving you time and battery power. 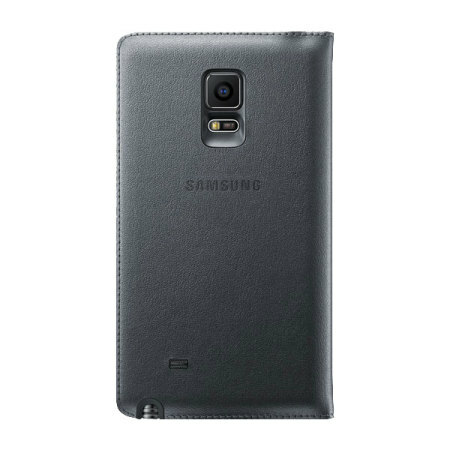 Made from high quality synthetic leather materials, this flip cover will keep your Samsung Galaxy Note Edge screen looking good as new. 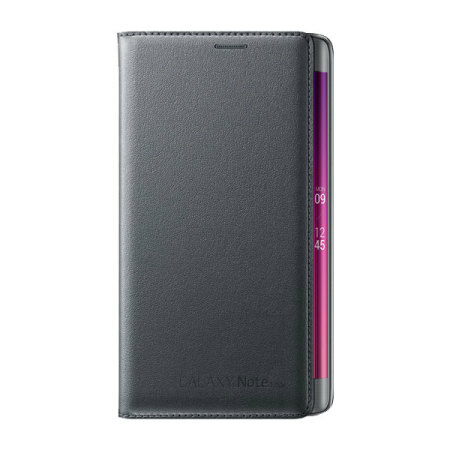 Inside this Galaxy Note Edge flip cover are 2 slots for storing cards, including credit and debit cards. Can also be used to store cards that include contactless features, meaning they will never need to be removed from the flip cover.